Apple Music has 6.5 Million subscribers. Does that make it a failure? Is Apple Music a Total Failure? Maybe it’s because I spent part of my morning locked in a losing battle of wills with its malfunctioning interface, but the news that Apple’s new streaming service, Apple Music, has only acquired 6.5 million paying subscribers since its summer launch strikes me as a pretty inauspicious start for a product with all the marketing muscle of the world’s most famous tech company behind it. CEO Tim Cook shared the figure Monday night at a Wall Street Journal tech conference, adding that another 8.5 million users are signed up for free three-month trials on the platform. How to put these numbers in context? 1) Well, to start, Americans alone owned an estimated 94 million iPhones as of March. With 15 million users total, less than half of whom are actually shelling out $9.99 a month for it, Apple Music doesn’t seem to have penetrated all that deeply among Apple fans, which is a little disconcerting given that the app shows up automatically as part of an operating system update. 2) Given that the service had about 11 million users signed up for free trials in August, Apple Music appears to be converting about 60 percent of the people who try it into paying customers—which has some analysts upbeat about the results. But there’s a strong chance a lot of those new paying members accidentally allowed their subscription to auto-renew and will cancel as soon as they realize they’re actually shelling out for the privilege of streaming Taylor Swift. 3) When Apple first started hatching its plans for Apple Music, word had it that the company was aiming to eventually sign up 100 million subscribers (though nobody put a hard timeline on that goal). Eventually, reality set it, and industry sources started guessing there would be about 3.5 million paying users once people started canceling their free trials around November. Upshot: Apple Music seems to be a long way off from realizing its (reportedly) grand ambitions but is faring a bit better than some expected. 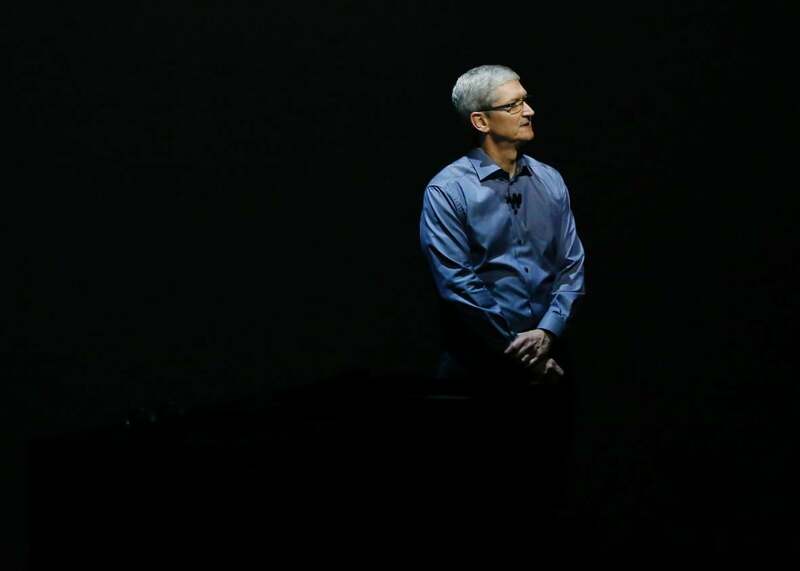 So, is Apple Music a total failure or just a slight disappointment? For the time being, I’d lean toward the latter. Insofar as Apple actually had any plans to overtake the streaming market with a carefully orchestrated shock and awe campaign, they clearly haven’t worked. And if in a few months it becomes clear that lots of customers are canceling after inadvertently letting Apple charge their credit cards once or twice, it’ll be a sign of deep problems. But as of now the product does seem to be converting a majority of curious free-trial users into paying subscribers, the total number of users is growing, and as its usability improves, it might win more fans. Cook, of course, is sounding upbeat about the whole thing. “The runway here is really good,” he said Monday of Apple Music’s performance. We’ll see about that.